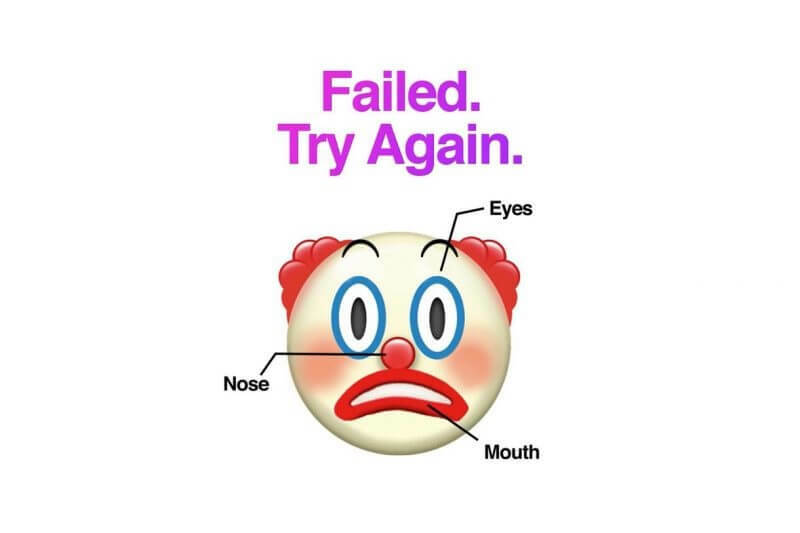 Apple may have explained that Craig Federighi’s inability to unlock the iPhone X last week wasn’t a fail, but that hasn’t stopped Huawei from poking fun at Face ID, and the handset’s neural engine, in the Chinese giant’s latest ad for the Mate 10. After Apple’s senior vice president of Software Engineering failed to unlock the iPhone X at the unveiling event, the ensuing reaction caused Apple’s stock to fall temporarily. However, Apple later revealed that the phone’s Face ID system was accidentally activated by backstage staff earlier that day. Following a number of failed unlock attempts, it had started asking for a passcode, which means it was working as it should. But for Huawei, the incident made enough headlines for it to be referenced in the new Mate 10 ad, which finishes with the hashtag #TheRealAIPhone and reveals the flagship’s unveiling date — 16.10.17. Like the A11 “Bionic” SoC found in the iPhone 8 and iPhone X, Huawei’s Kirin 970 processor has a focus on AI functions such as voice and image recognition, thanks to its neural processing unit. The Mate 10 will be the first handset to use the Kirin 970 mobile chipset, and like the A11, it's built on a 10-nanometer process. At the start of the month, Huawei overtook Apple as the world’s second-largest smartphone company, though it still lags behind leader Samsung.